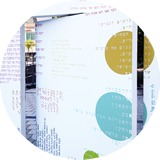 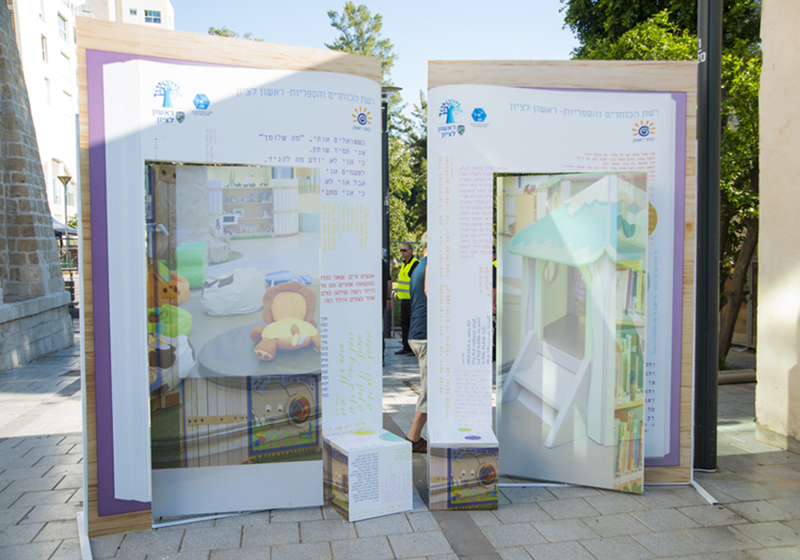 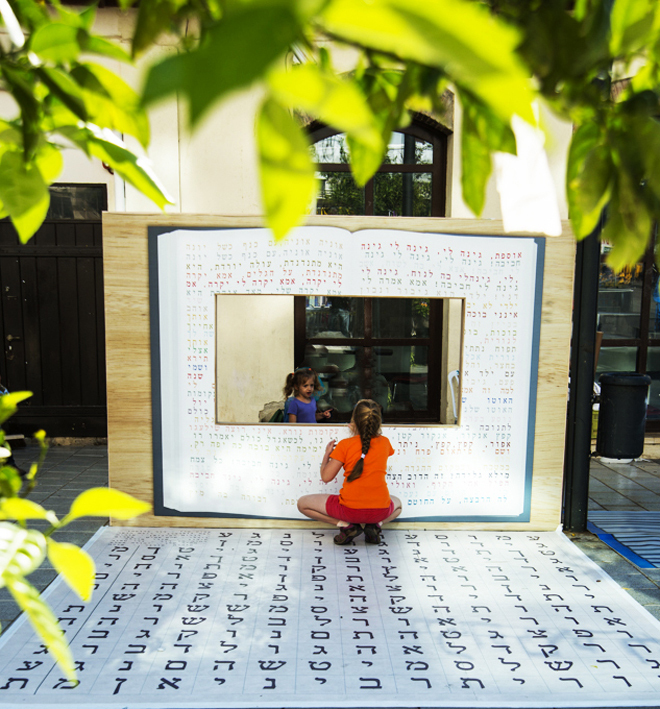 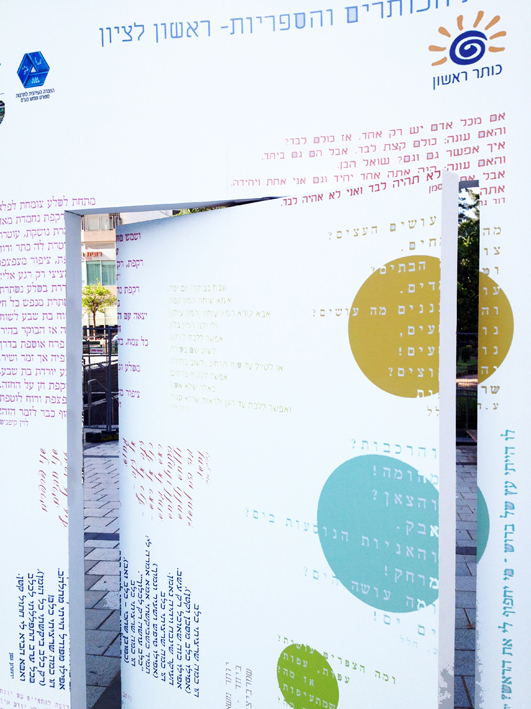 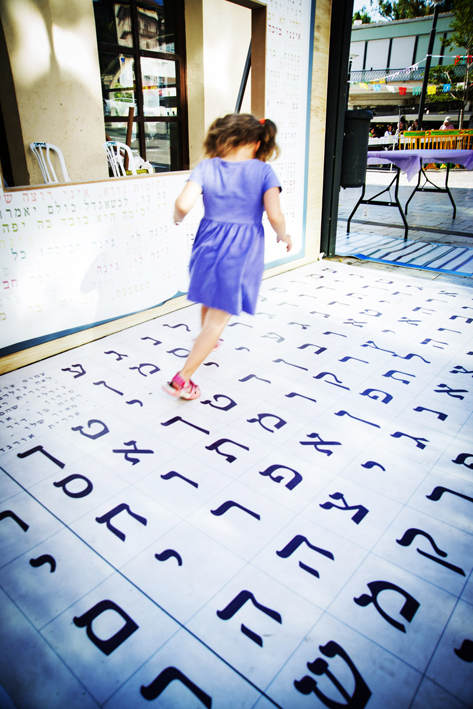 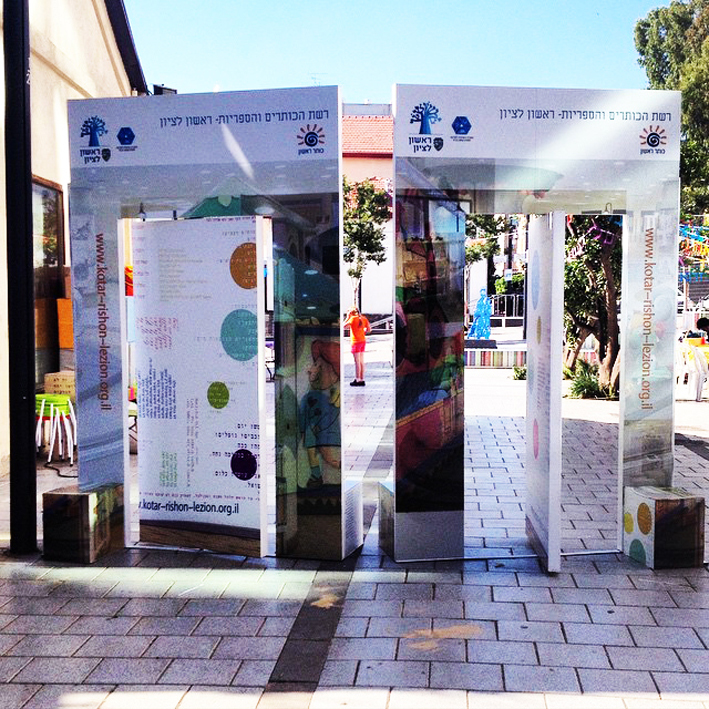 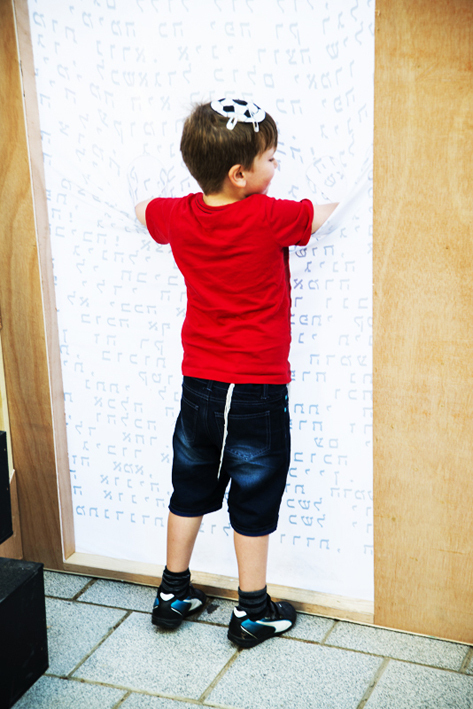 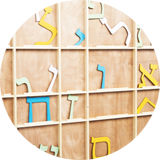 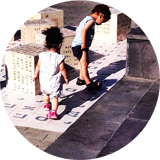 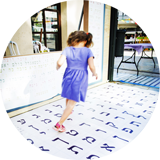 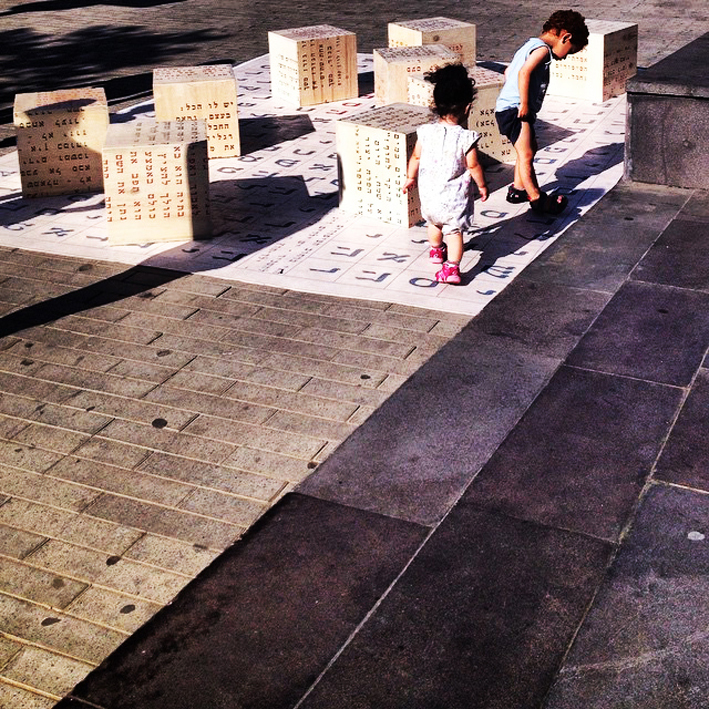 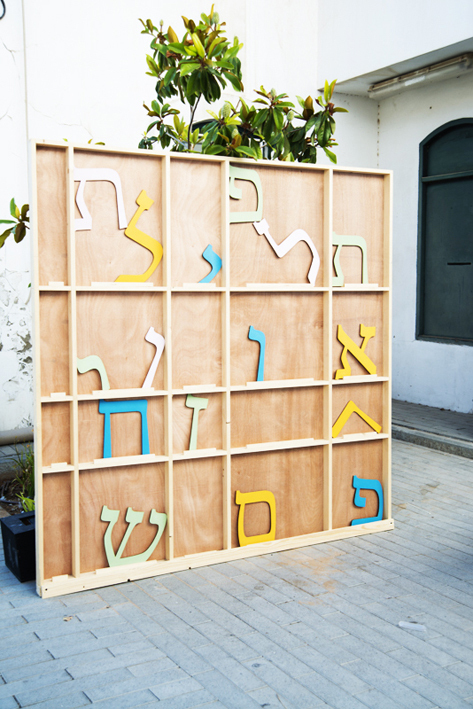 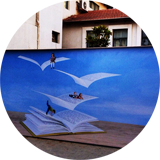 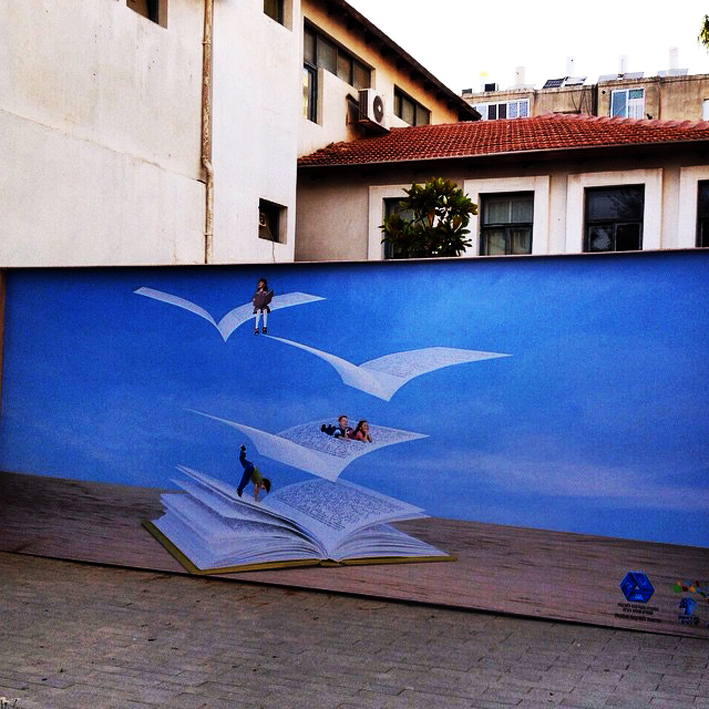 In celebration of Israel's annual Book Week, the City of Rishon LeZion designates a large area on the city's main pedestrian street, where the general public can enjoy a range of cultural activities pertaining to the world of books and stories. 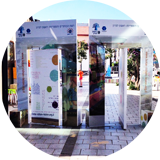 In 2015, I was invited to design and produce this series of activities. 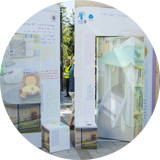 Together with the director of the city's cultural department and the director of its municipal libraries, I consolidated a series of themes and designs for a large number of activity areas, including a reading and rest area, arts & crafts corners, a puppet theater, a photography stand, a storytelling area, and a series of performances and games based on puzzles and world-related activities. 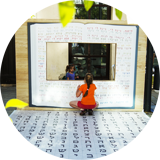 The main challenge in designing this project was to find smart and effective ways of building stations in a crowded urban area, and of creating an inviting, colorful and compelling atmosphere and sufficiently prominent elements to encourage participation in a wide range of activities and to promote the enjoyment of reading and storytelling.